Les Misérables is a French novel by author Victor Hugo and is widely considered one of the greatest novels of the nineteenth century. It follows the lives and interactions of several French characters over a seventeen-year period in the early nineteenth century culminating in the June Rebellion. 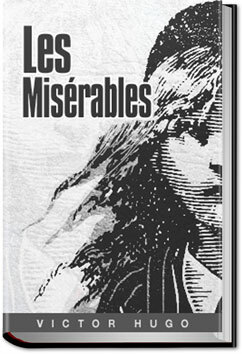 The novel focuses on the struggles of ex-convict Jean Valjean and his experience of redemption. It examines the nature of law and grace, and expounds upon the history of France, architecture of Paris, politics, moral philosophy, anti monarchism, justice, religion, and the types and nature of romantic and familial love. The story is historical fiction because it contains factual and historic events.